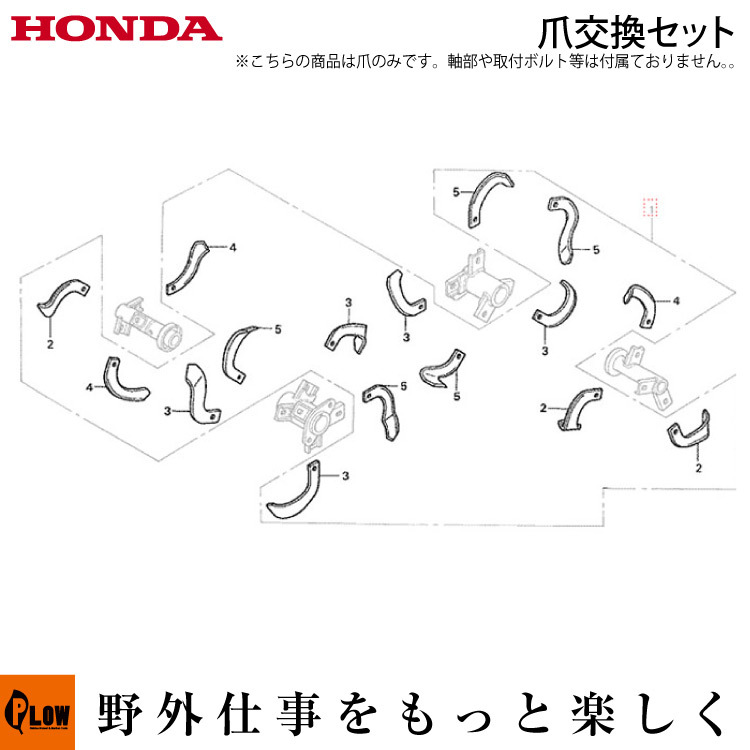 Products listed on the ホンダウォーク site are even available for purchase, inventory stockout. For particularly intensive sales goods inventory to ensure enough about the product can be ordered by the availability of the manufacturer or importer, delivery can take. 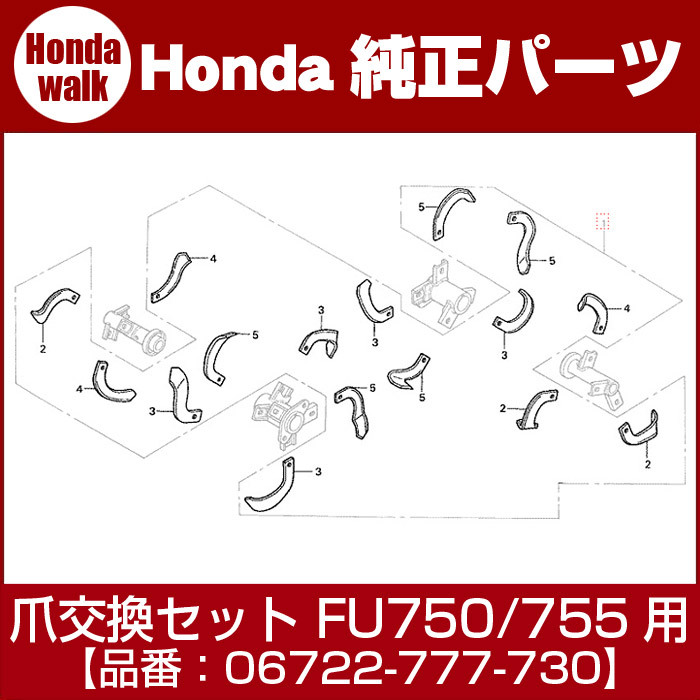 Information regarding delivery of products ordered is at ホンダウォーク to send you your order confirmation email individually to let our. Beforehand please make contact and you cancel your order but that case sorry, product changes, etc, please change your order if that may not deliver the products desired by the situation on. 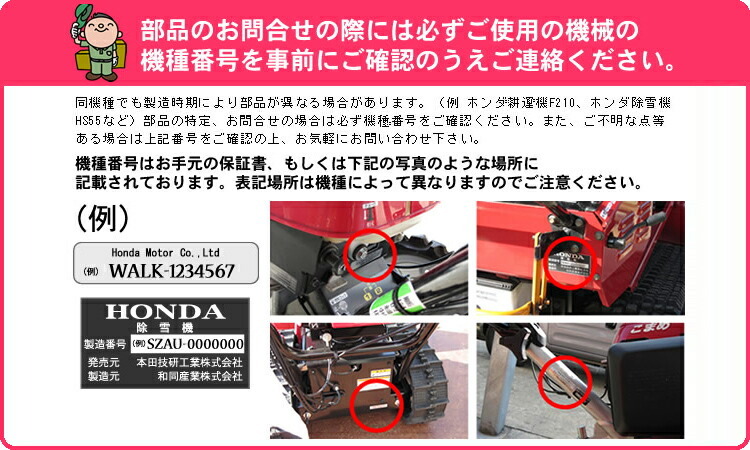 As much as possible for each product indicated special stock, but please that there merchandise for some of our products cannot be expressed in a variety of situations. We ask if you are in a hurry, ago your order delivery please feel free to contact us.